Thankfully there’s not a massive amount to do at this time of year (especially when the ground is waterlogged or frozen) so it’s a good time to plan ahead for the coming year, and enjoy a rest! 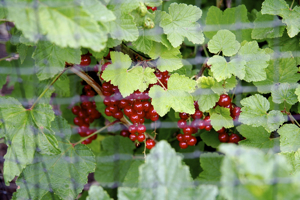 Winter is the ideal time to prune currant bushes to promote new stems and a good open shape. 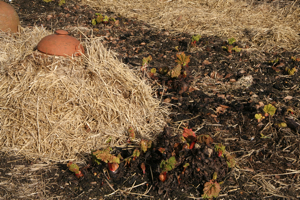 There is still time to force rhubarb to produce a tender early crop – insulate the crown with straw and then cover with a forcing pot or improvise with an upturned dustbin. 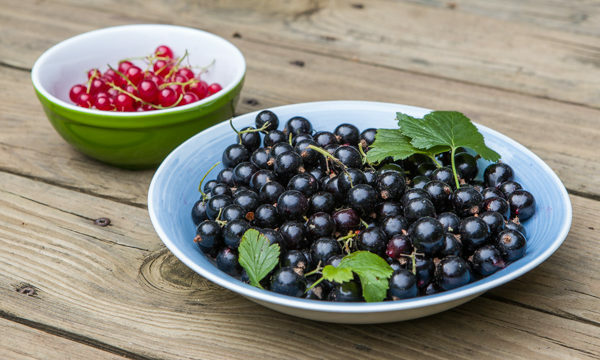 There is also still plenty of time to plant fruit trees and bushes but the longer you leave it, the less choice you’ll find so don’t delay too long. 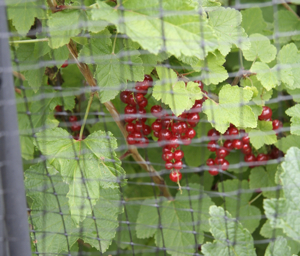 Check on your stores of fruit and veg. 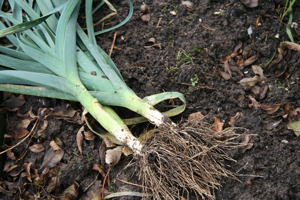 to remove any produce which is rotting. 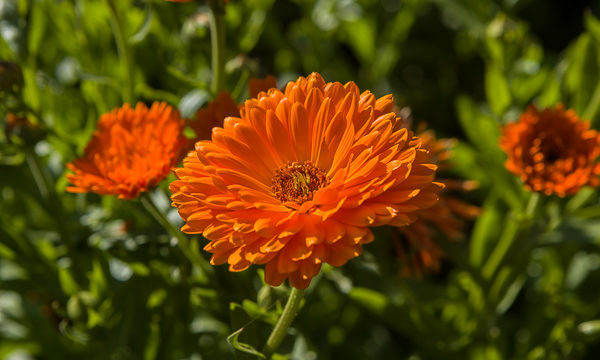 Plan out your vegetable garden and order seeds, if you haven’t already done so. 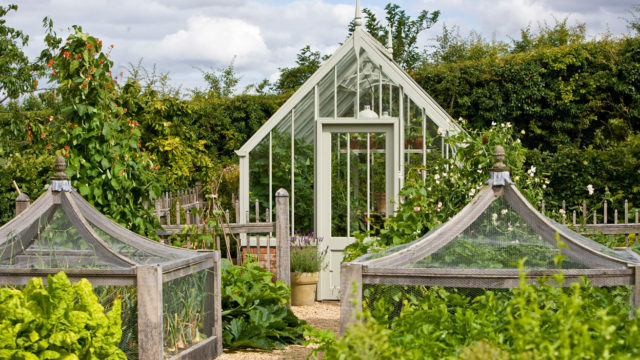 If you’re new to the world of grow your own, you may find this article on Creating a kitchen garden useful. Sow broad beans, lettuce, radishes, salad onions and spinach under cover. 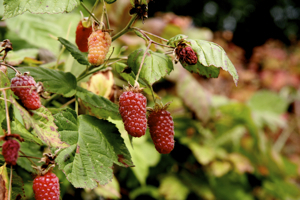 Check tree ties and rabbit guards and apply winter washes to fruit trees. 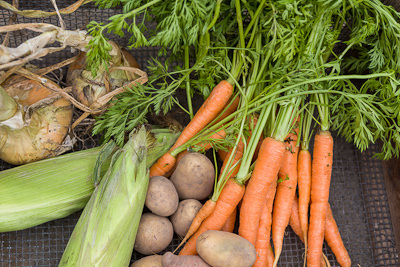 You can start chitting early potatoes soon so get your orders under way.